There had been an order for embattled former National Security Adviser, Sambo Dasuki to appear in court and the DSS has selectively obeyed. The former NSA is to stand as a witness in the trial of former Publicity Secretary of the People’s Democratic Party (PDP) Olisa Metuh. Metuh is standing trial for his alleged involvement in the mismanagement of funds meant for the procurement of arms and ammunition for the Nigerian military’s in the war against Boko Haram. The Department of State Security DSS on Wednesday, presented Dasuki in court with his lawyer also in attendance. Meanwhile, there is his request for a stay of proceedings which is still pending before the Court of Appeal and the court’s ruling on this will determine whether he takes a stand or not. 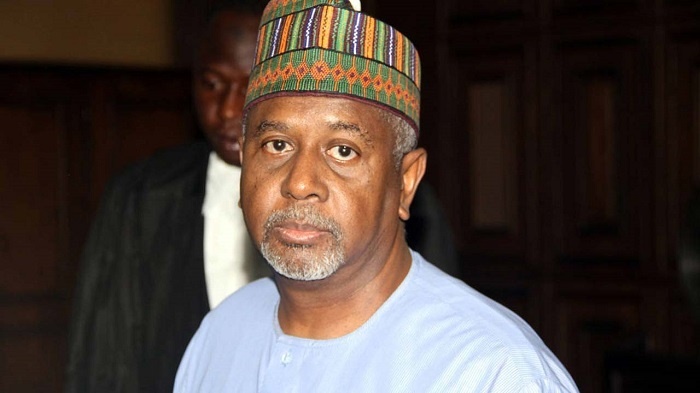 Dasuki himself is standing trial in different courts over his alleged masterminding of the mismanagement of the Boko Haram war funds.